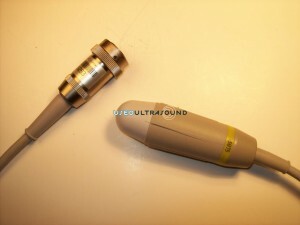 If you need probes, transducers or parts for your Biosound ultrasound system, UsedUltrasound.com is the place to get them. 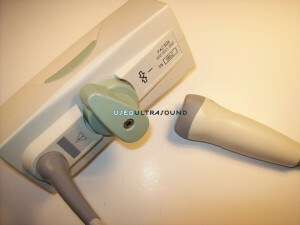 In addition to stocking a complete inventory of used ultrasound machines, we also carry used ultrasound probes for just about every ultrasound model in use today. 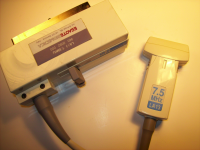 We can help you save hundreds or even thousands of dollars on ultrasound parts and supplies. 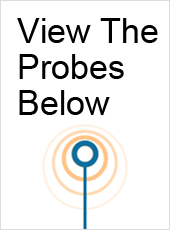 We sell both new and used Biosound probes and transducers, and they call come with our 100% satisfaction guarantee that allows you to return any purchase for a full refund if you are not completely satisfied. Why are we so confident that you will be satisfied with your purchase? 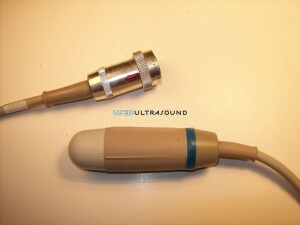 Besides offering the lowest prices on used ultrasound probes and transducers, we also professionally recondition each and every part and then test and inspect it to make sure it’s working properly. That means you can get used Biosound probes and transducers for less than half the cost of new ones. We carry used parts for several Biosound ultrasound machines, including popular models like the Biosound Caris and Caris Plus, Biosound AU3. 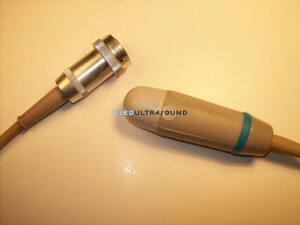 We also have reconditioned ultrasound probes, transducers, supplies and parts for other brands like GE, Acuson, HP, Medison, SIUI, Sonosite, Siemens and many more. Check out our huge inventory today and contact us for the lowest prices and the best service. In addition to helping you save money on used ultrasound machines and used ultrasound parts, we can also keep your ultrasound equipment up and running with an ultrasound service contract. 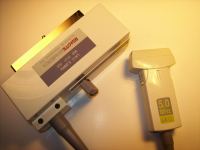 Plus we also offer ultrasound probe repair and we even buy quality used ultrasound machines. So no matter what you need when it comes to ultrasound machines, parts and supplies, we are ready to help you out with some of the lowest prices anywhere.